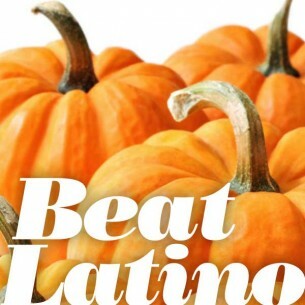 It’s Thanksgiving Weekend, and this week’s Beat Latino is all about saying “gracias”, and the tunes that thanks love, life, family, the fans, music and more! And mil gracias for listening to Beat Latino! I am thankful to get to share the music with you!